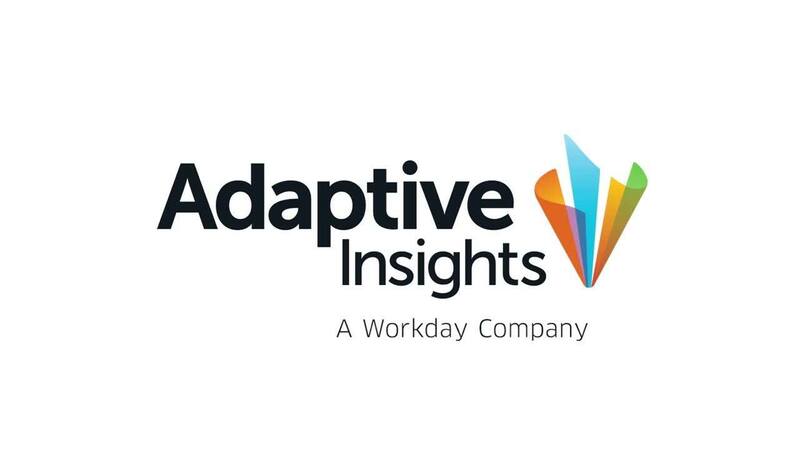 Adaptive Insights for finance CPM software is purpose-built on a powerful cloud computing platform with a modern in-memory calculation engine. That means our highly scalable, secure architecture and infrastructure deliver consistent performance no matter how many users or locations you have or the number and complexity of your models. We designed our software to be IT-friendly to minimize support costs, with applications that you and your team can manage. Users can collaborate from anywhere-by web, mobile, and our Microsoft Excel Interface for Planning. Our integration framework makes it easy for you to connect Adaptive Insights with common ERP, CRM, or HCM platforms such as Workday, Salesforce, Oracle + NetSuite, SAP, Sage Intacct, and MS Dynamics as well as any custom data sources you may have in SQL, Oracle DB, Excel, or other systems.